Useful, fun and practical: the Brandani products bring colour and personality to your kitchen. Brandani combines quality and design in the kitchen with his products. Made in Italy. Useful, Fun And Practical: The Brandani Products Bring Colour And Personality To Your Kitchen. 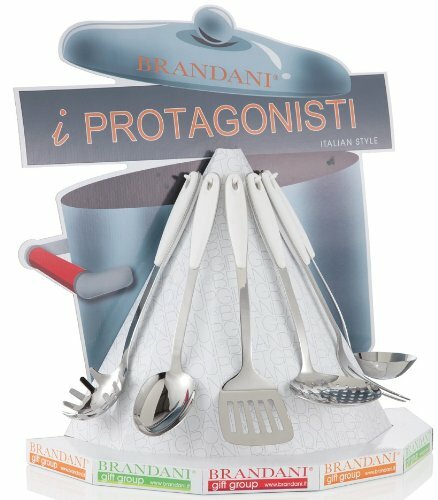 Brandani Combines Quality And Design In The Kitchen With His Products.